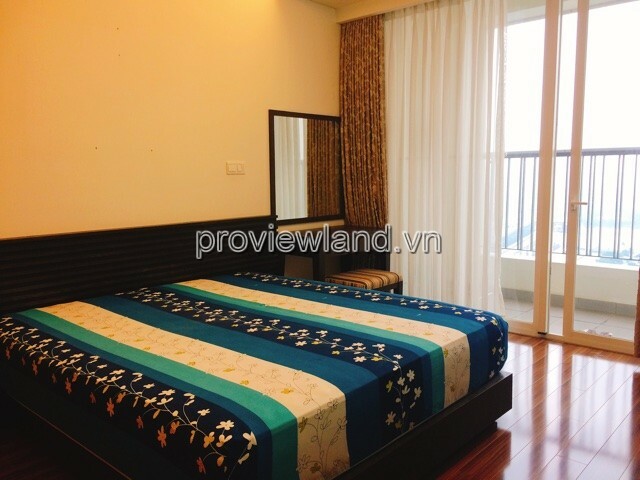 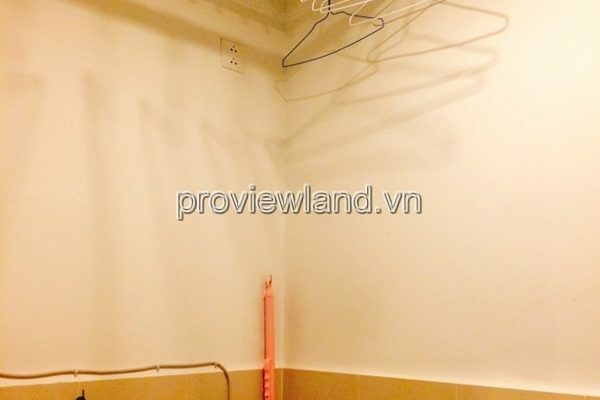 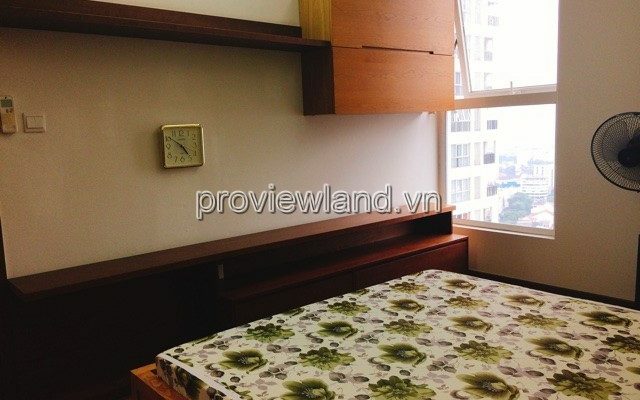 Thao Dien Pearl Apartment No. 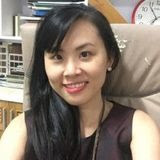 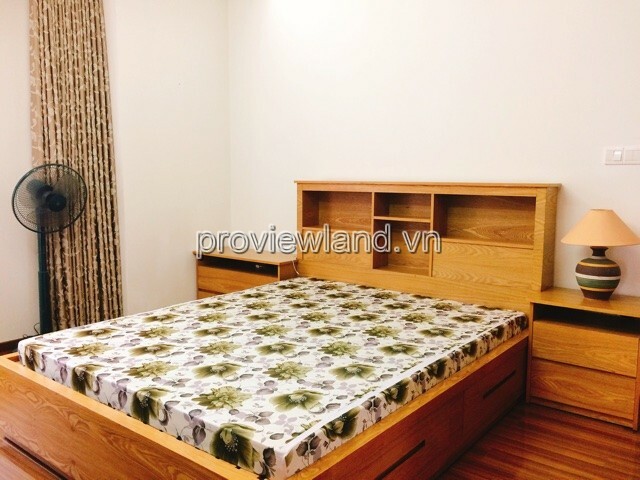 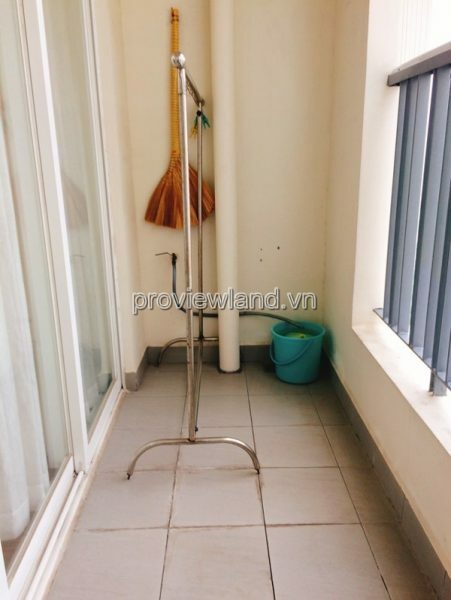 12, Quoc Huong Street, Thao Dien Ward, District 2, Ho Chi Minh City. 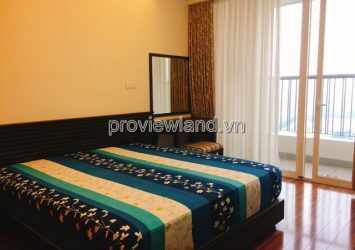 There is a unique location with 3 sides overlooking the Saigon river, standing from the apartment you will feel the beauty of the Saigon River around, the beauty of the city. 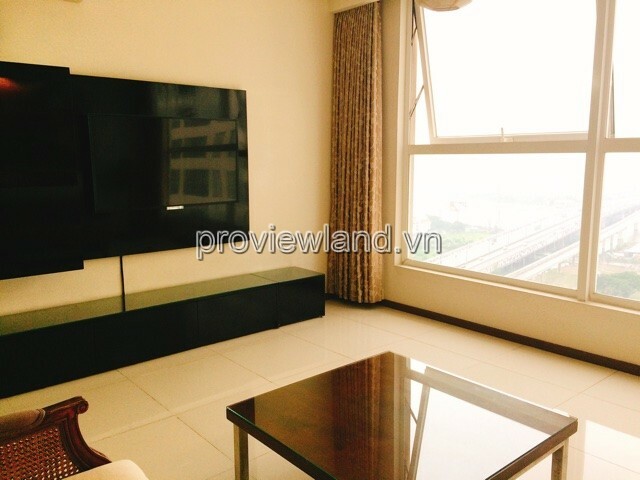 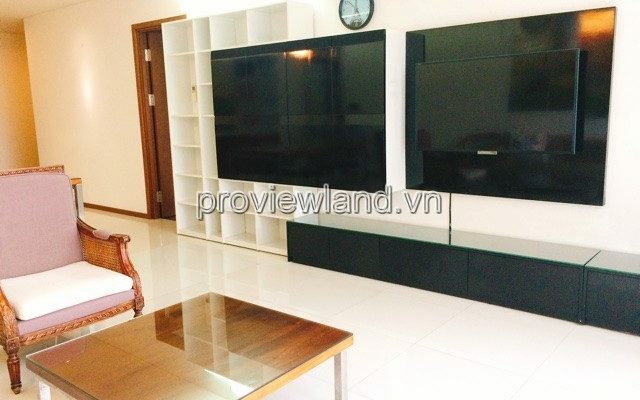 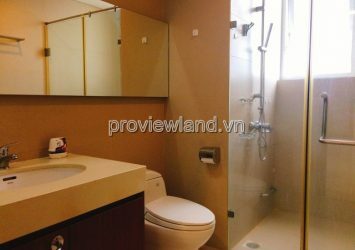 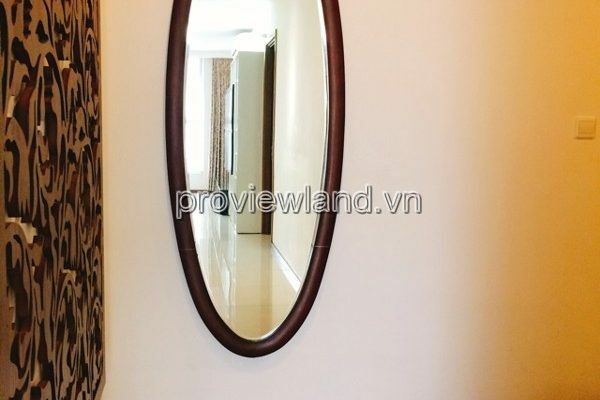 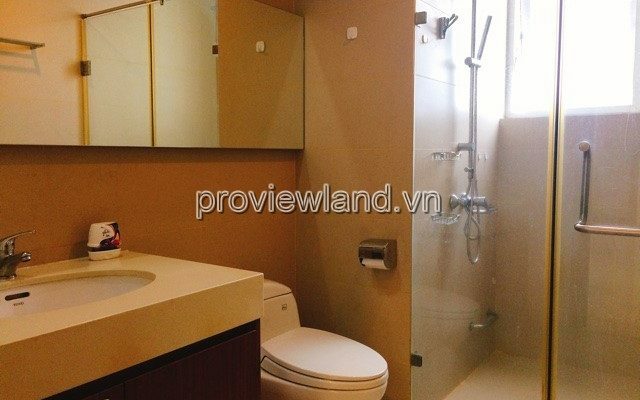 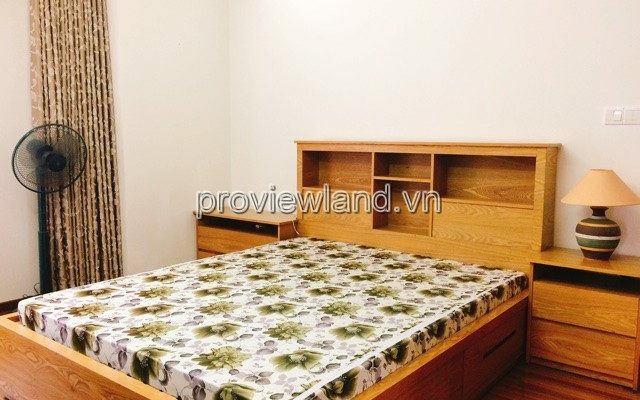 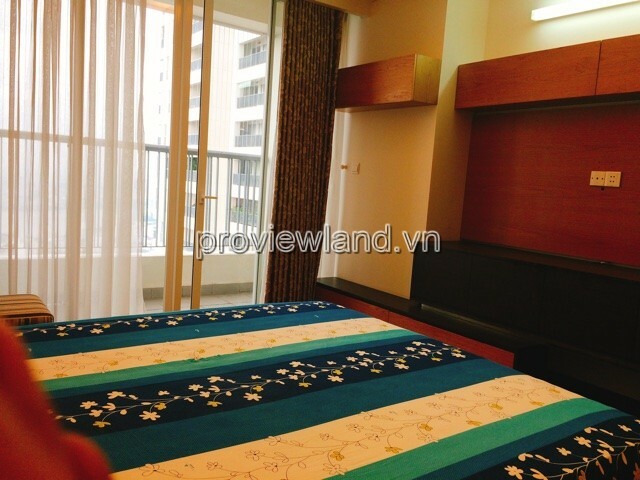 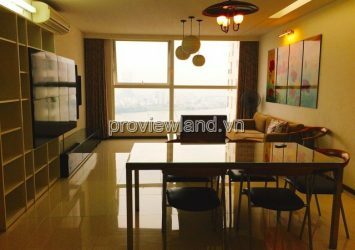 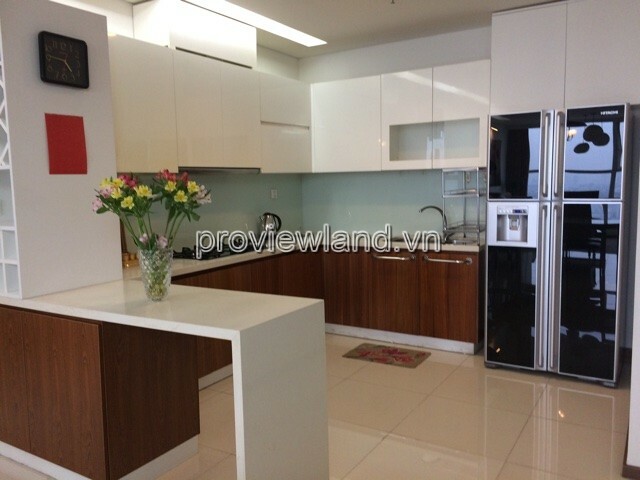 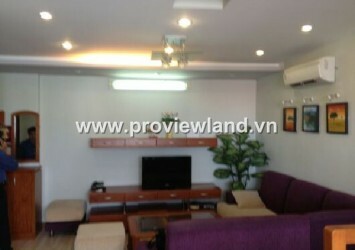 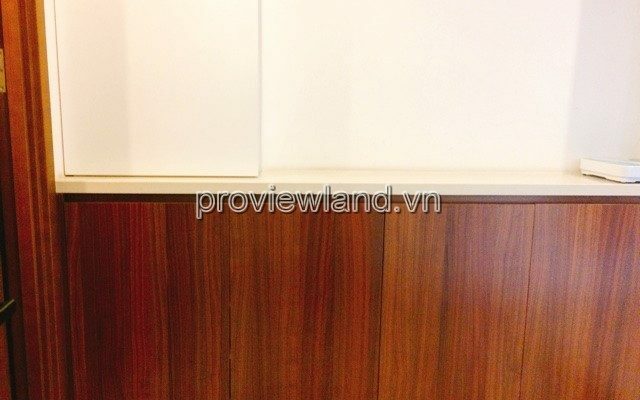 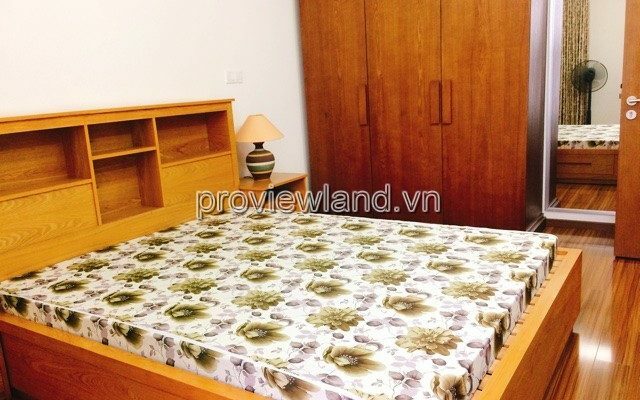 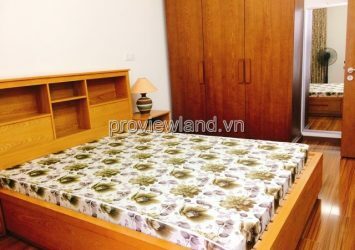 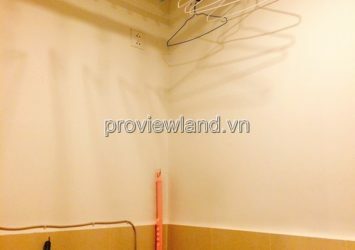 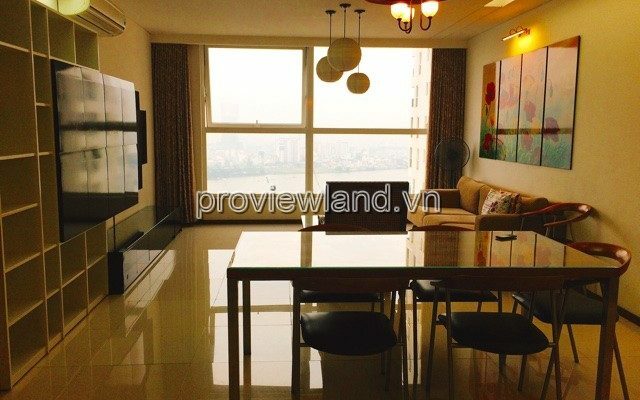 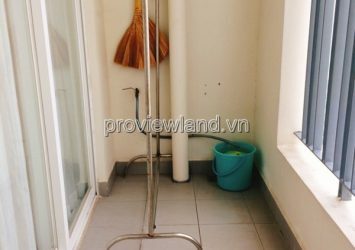 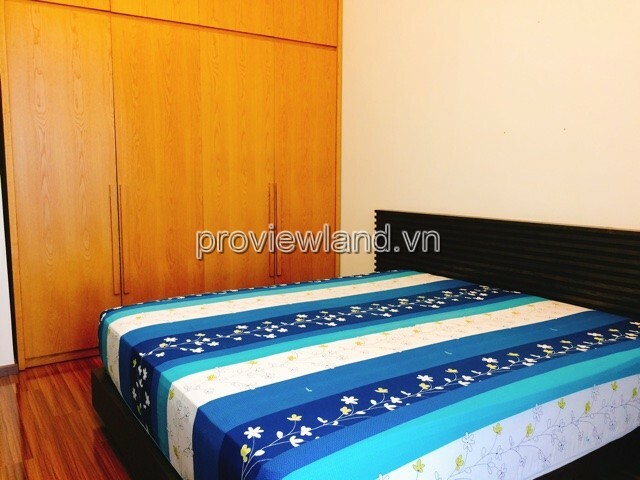 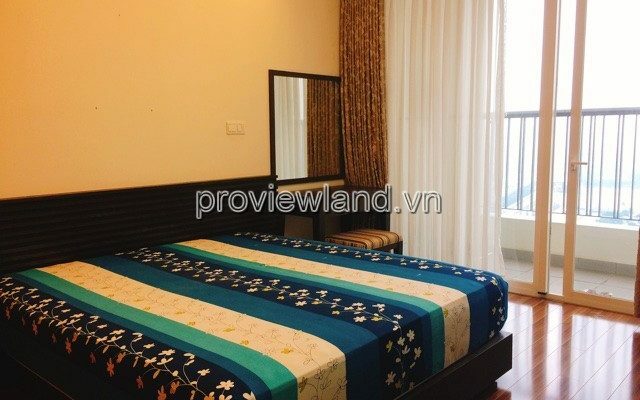 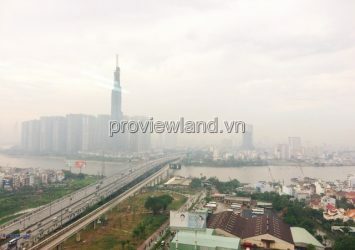 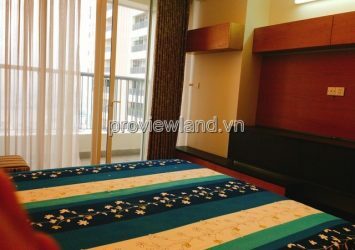 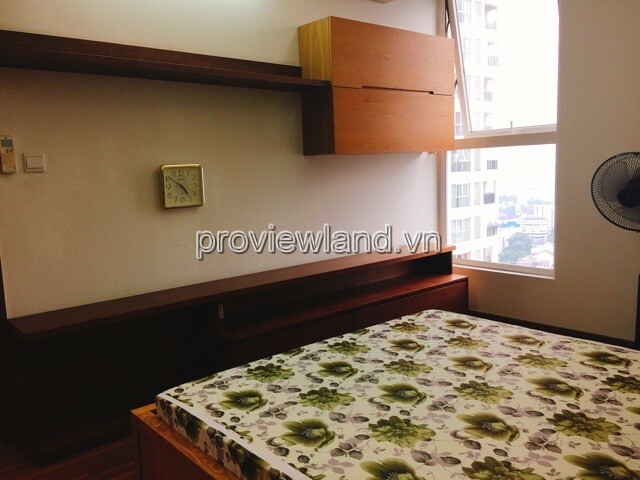 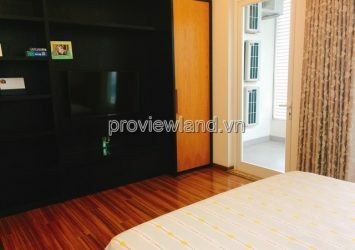 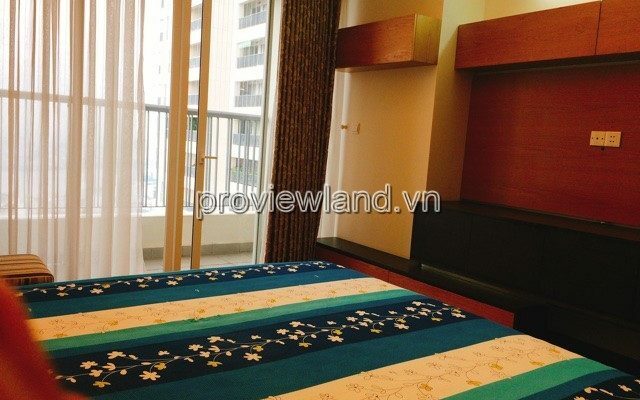 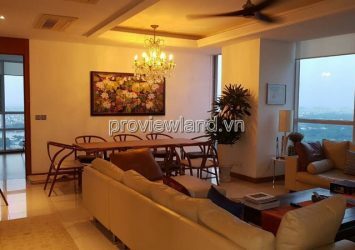 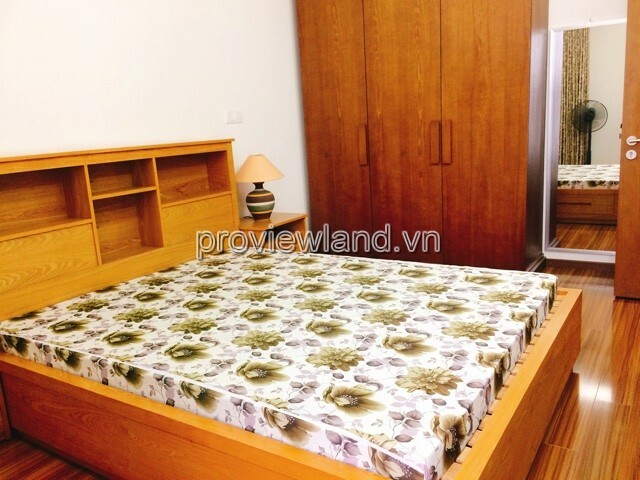 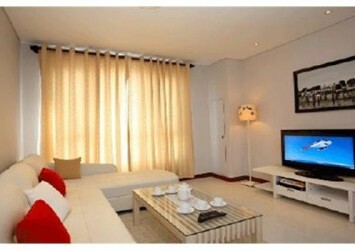 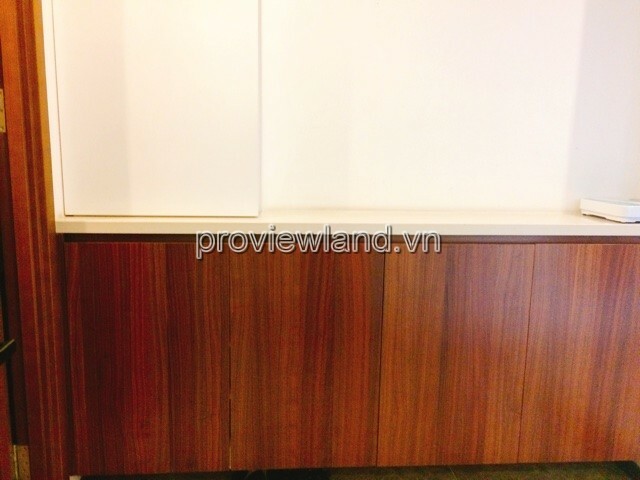 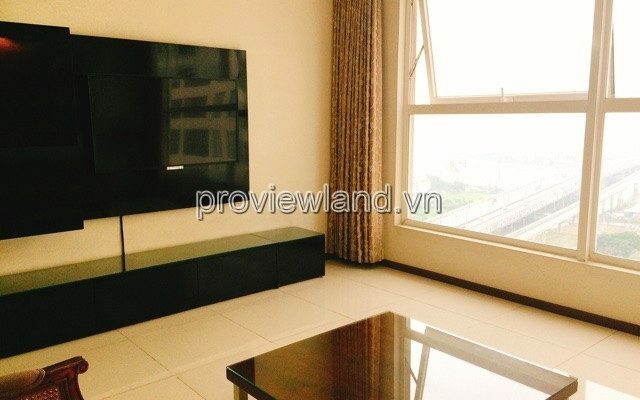 Thao Dien Pearl apartment for rent, high floor, tower A, area: 132m2, 3 bedrooms, 2 bathrooms, fully furnished, spacious living room, fully equipped kitchen, tools, ready serve. The needs of the host.